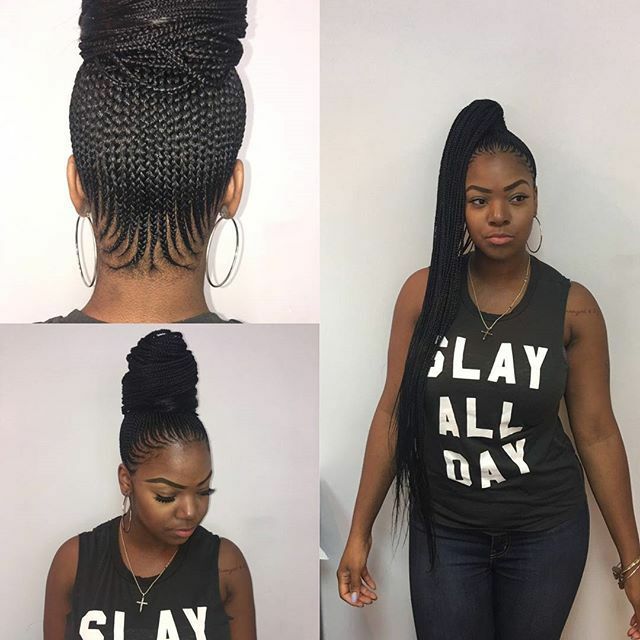 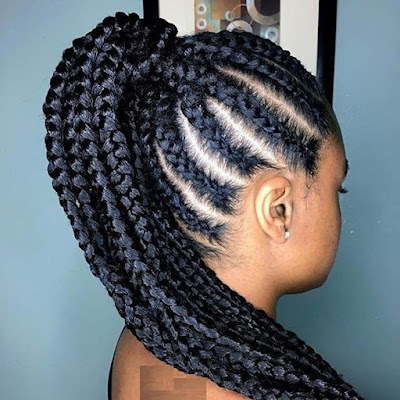 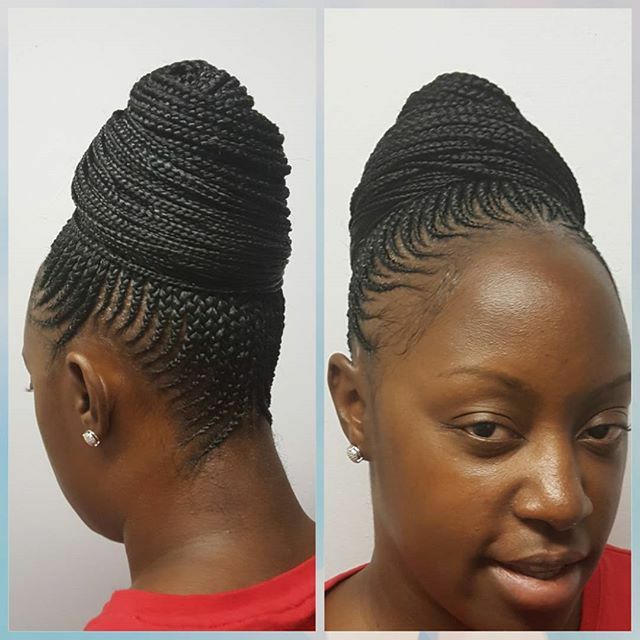 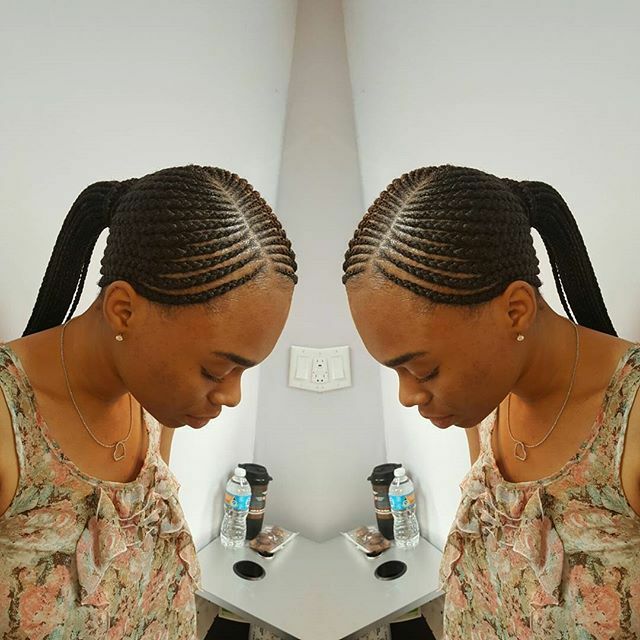 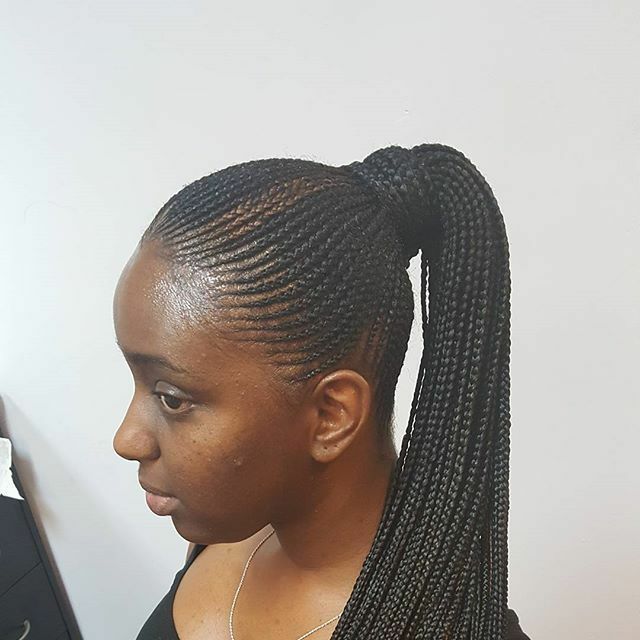 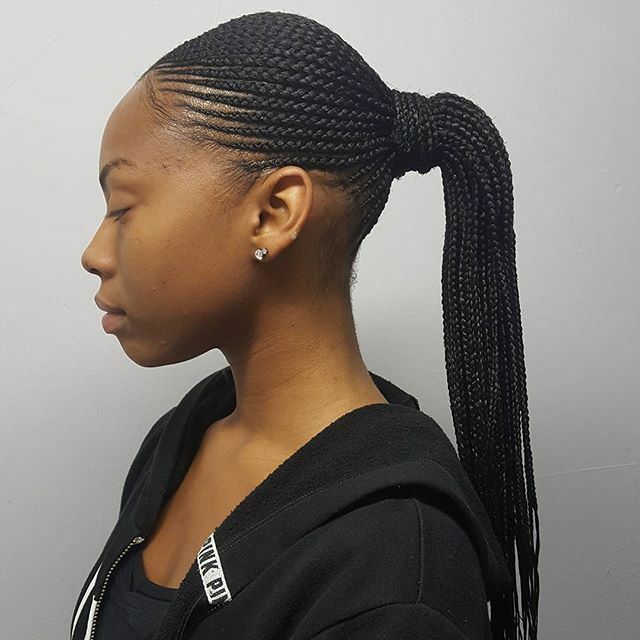 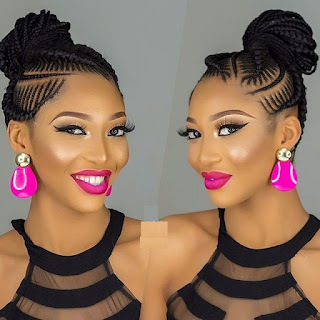 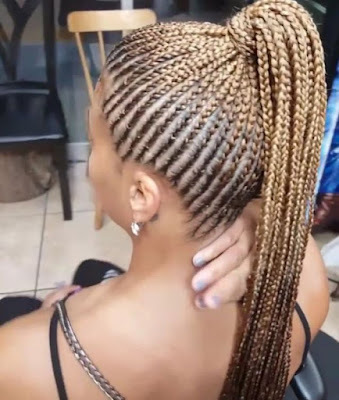 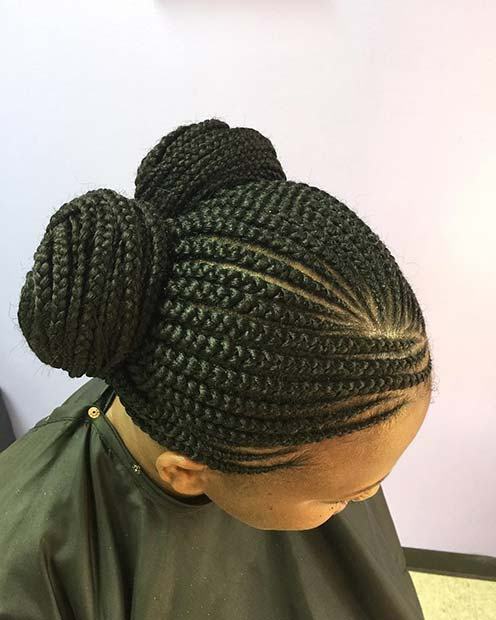 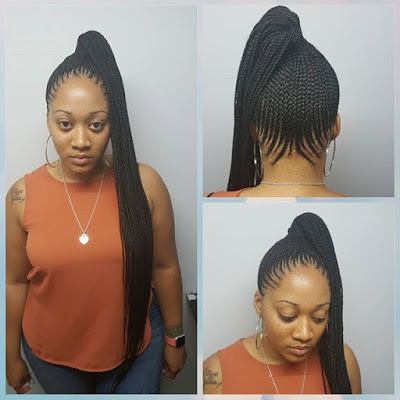 This Xmas We Present To You 11 Best Ghana Weaving Shuku Styles That You Can Slay On - SWANKYLOADED OFFICIAL BLOG. By now, we all know that ghana weaving is taking over from weaves gradually. 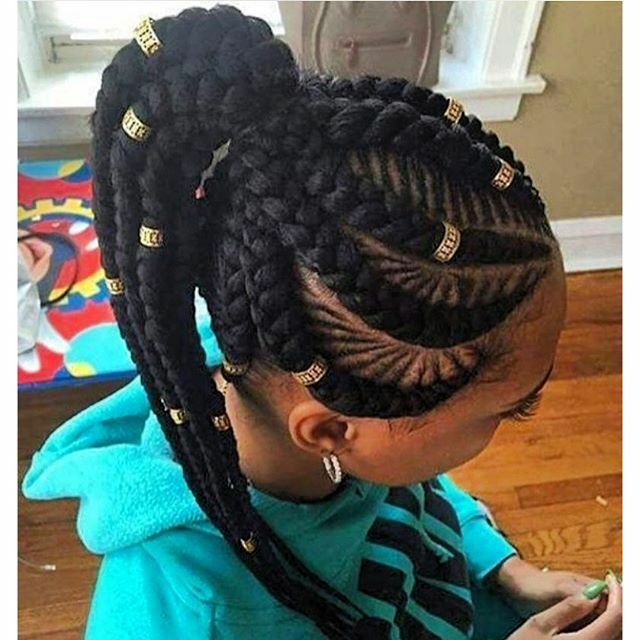 No wonder it is being made into braided wigs these days.